One of the lesser know units of the Indian Army was the Bikaner Camel Corps. Formed before the Great War these men used camels as their mounts, not horses and as such could not be sent to France in 1914. 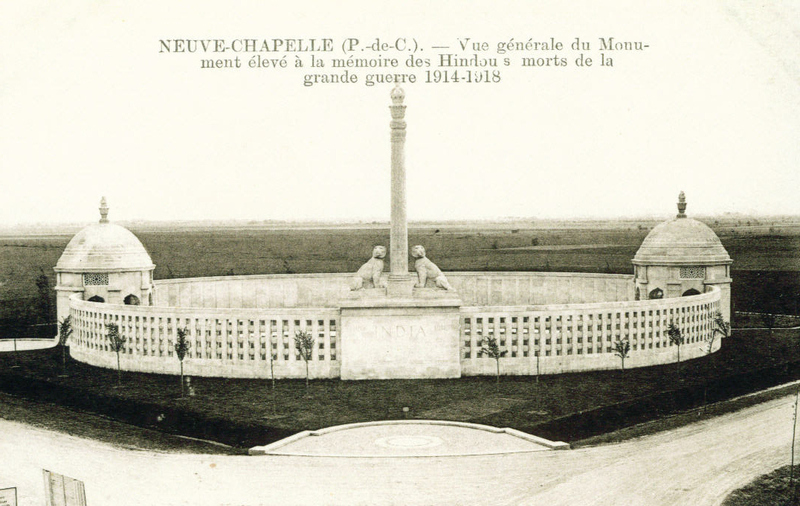 Instead they were posted to somewhat warmer battlefields and played a key role in the defence of the Suez Canal in 1915 when they routed Turkish troops in one of the few camel cavalry charges of the war. 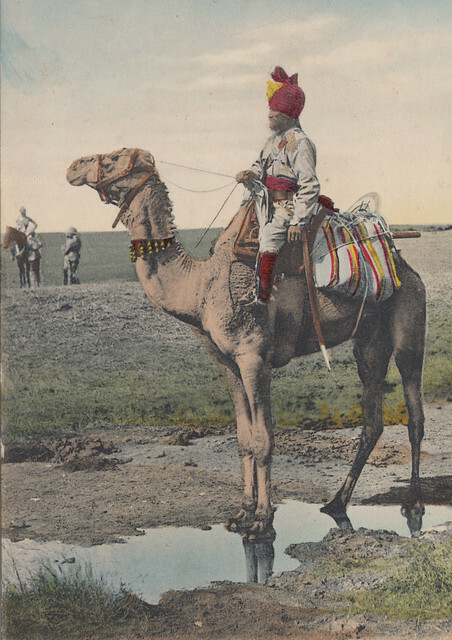 The unit later fought in Palestine and some of its personnel became part of the Imperial Camel Corps formed later in the conflict. 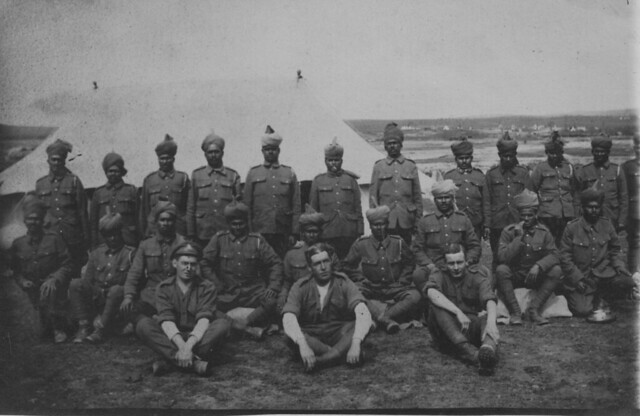 Portraits of Indian soldiers are seemingly rare; in decades of collecting WW1 images I have only ever found a few. 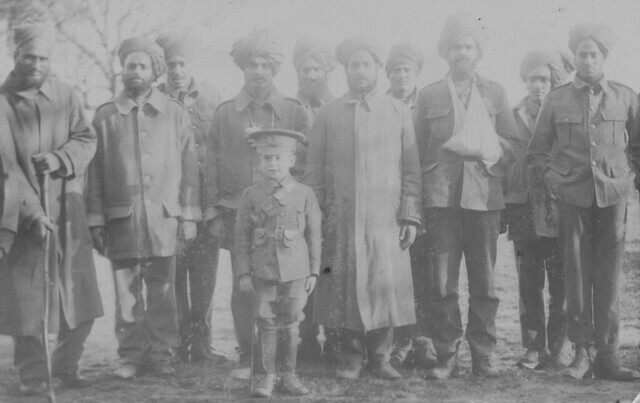 It could be that having a portrait taken was not part of the culture of soldiers from India or that more likely it was a matter of pay; that they had better things to spend their money on. There could of course be thousands in junk shops across India! 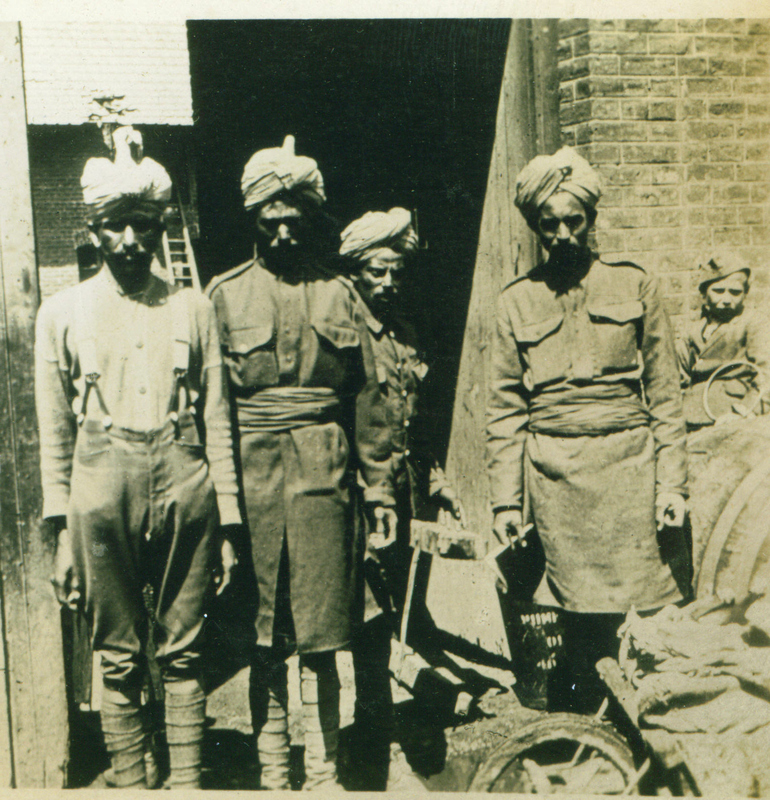 This photograph shows Lance Corporal Venkatasami of the 2nd Queen’s Own Madras Sappers and Miners. 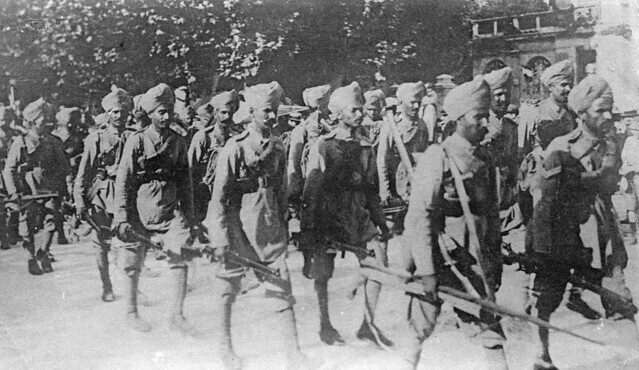 This Indian unit fought in France, Mesopotamia, Egypt and Palestine during the Great War and provided Engineer support to Indian formations in these campaigns. 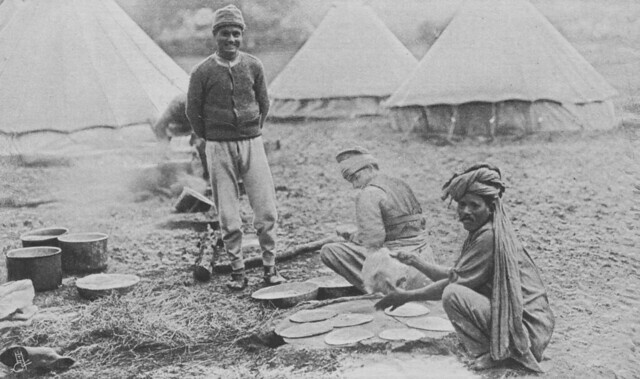 Venkatasami survived the war and this photograph was taken in Egypt in February 1919. 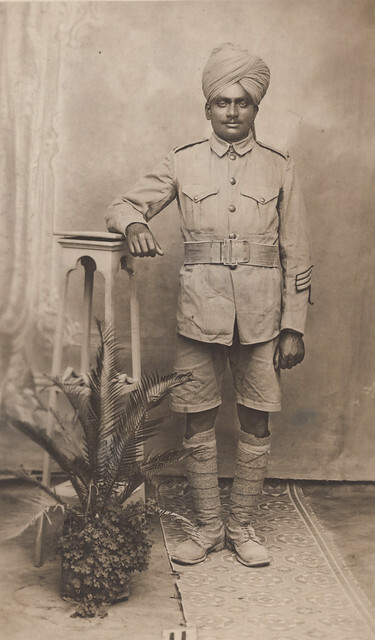 He is wearing the typical uniform of Indian troops in these theatres of war; Khaki Drill tunic and shorts, and on his left sleeve are Long Service and Good Conduct stripes indicating twelve years in the Indian Army; not untypical for Indian servicemen of that period.